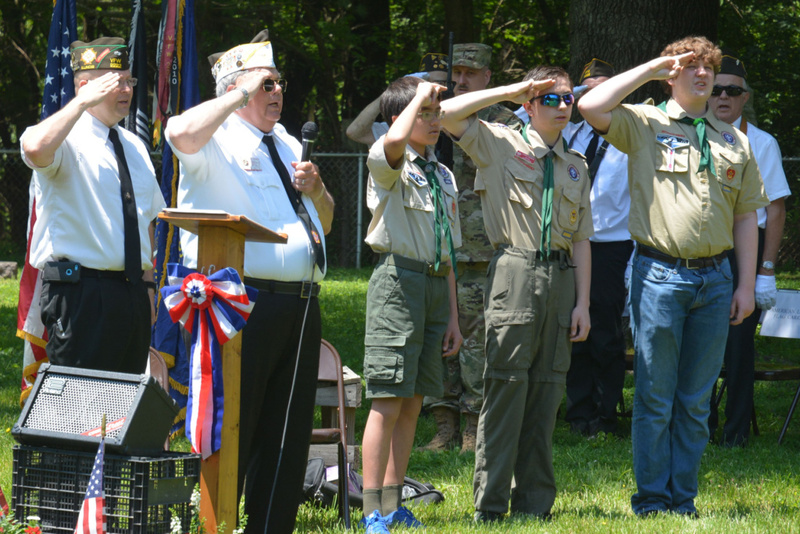 Troop 216 Merit Badge Counselor List | "Building tomorrow’s leaders, today!" Submit it to Donna Baer at the Council office. Our District Executive will sign your applications and forward them to GSLAC for inclusion into the Counselor database. This is an opportunity to pass on your expertise or passion for a career, interest, or hobby. There are 137 merit badge topics ready to go. The teaching programs are all laid out. There’s not much discernment required. Either Scouts meet them or they don’t. Current on Youth Protection Training – this is an easy 20 minute program at the National BSA website. Merit Badge Counseling takes very little time. A counselor for several merit badges might have 8-10 consults per year. Consults can take place a half hour before a Troop Meeting – when you are already in the mode of bringing your son to a meeting. Consults can be done in groups and in fact this is encouraged. You can counsel up to four merit badges, per Council rules. You will get much more out this program than what you will put into it. You are sure to find subjects you know and enjoy. You may likely end up as a role model or as a mentor to a youth you introduce to a career or hobby. All details, including a video on Merit Badge Counselor Training, are at the Troop website “Welcome Materials” page. Thanks again for all you do for Troop 216!! !